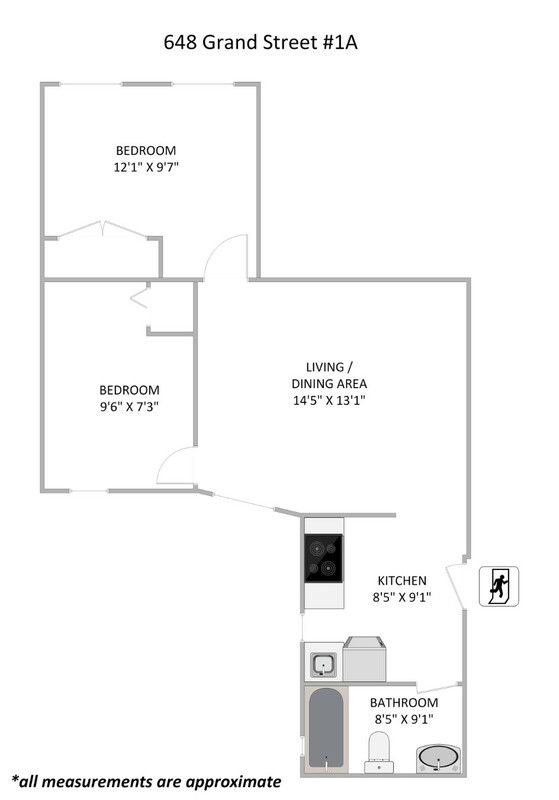 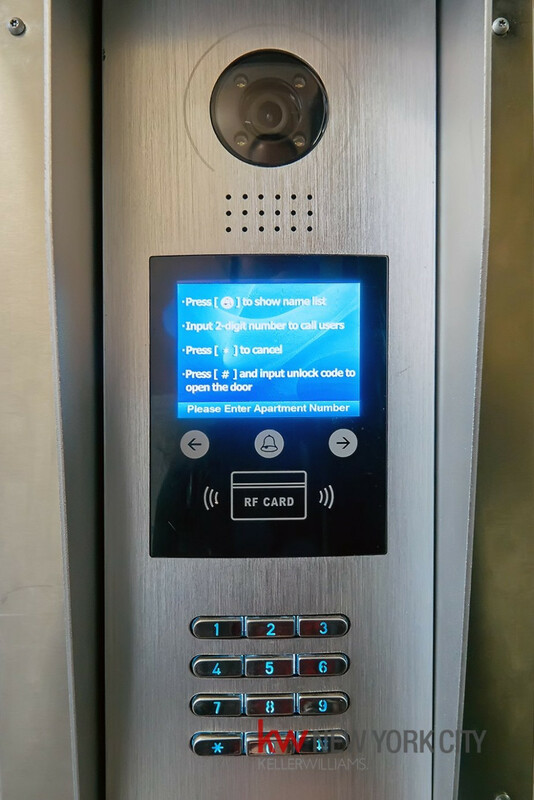 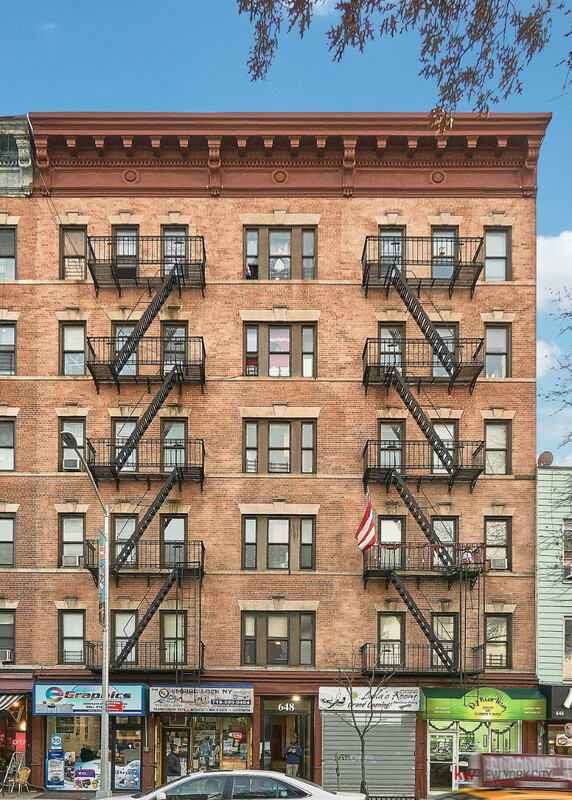 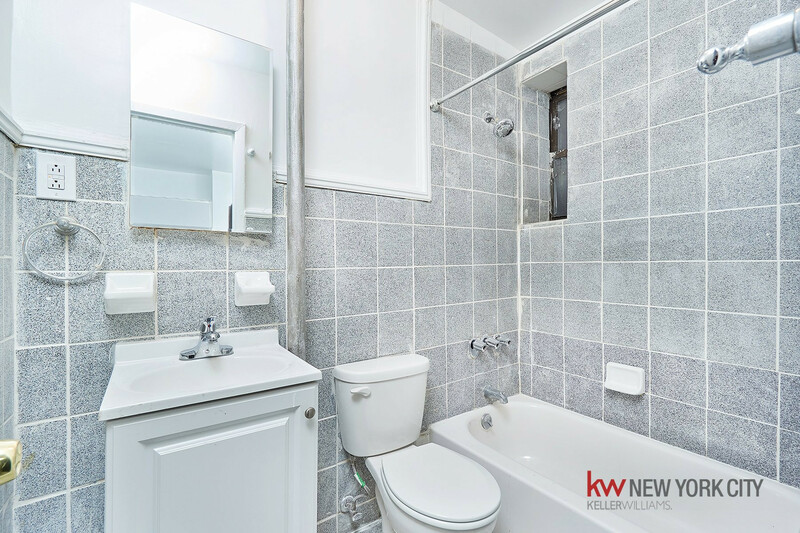 648 Grand Street, #1A, Brooklyn, NY, New York 11211. 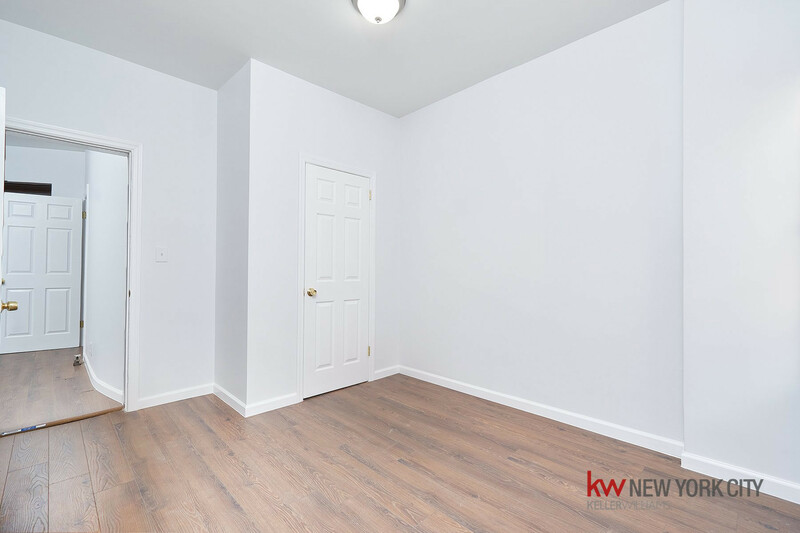 Please make sure to kindly read the "DEAL FEATURES" section carefully prior to emailing/calling/stopping by our open house. 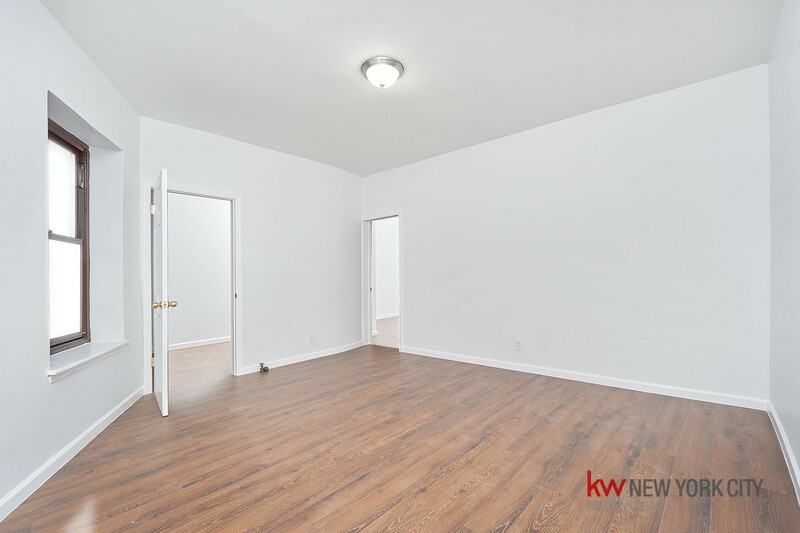 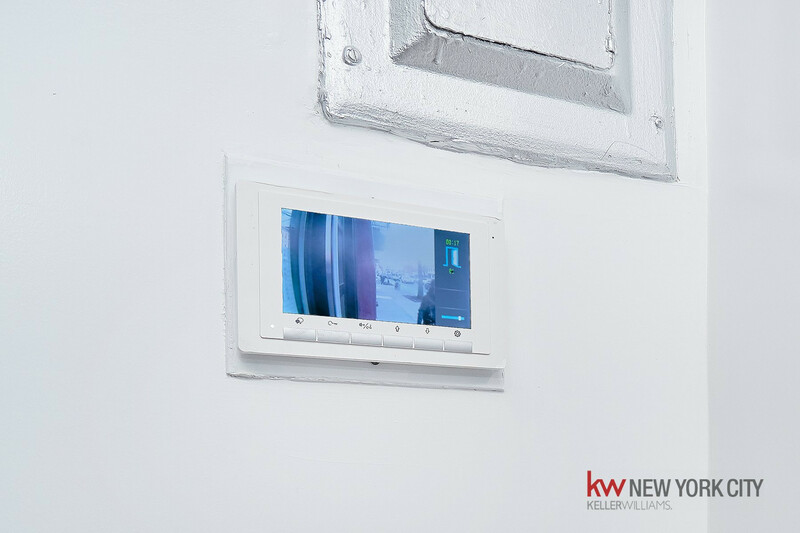 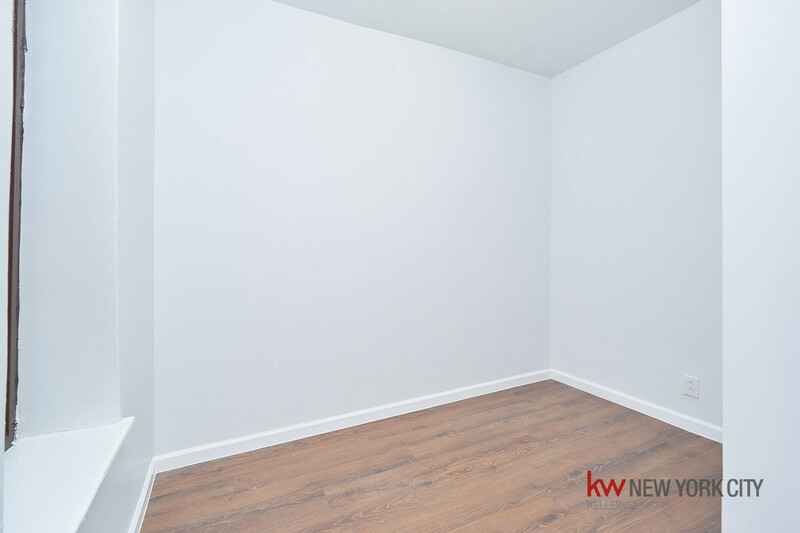 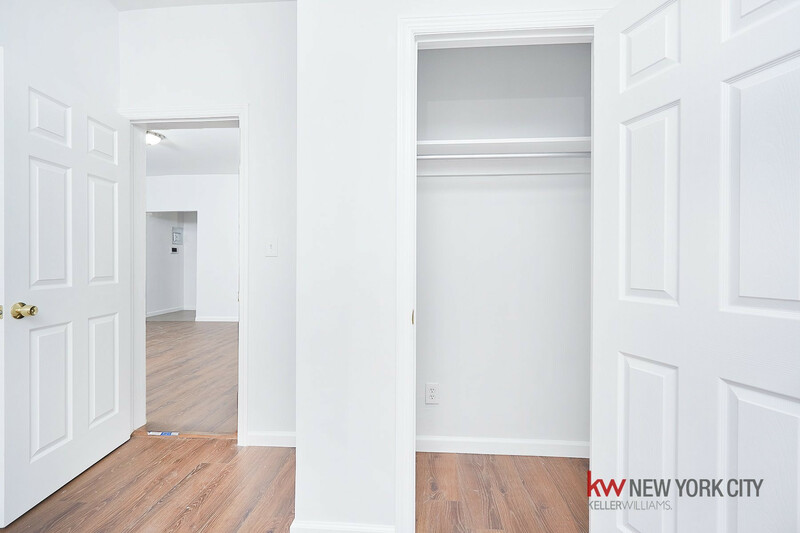 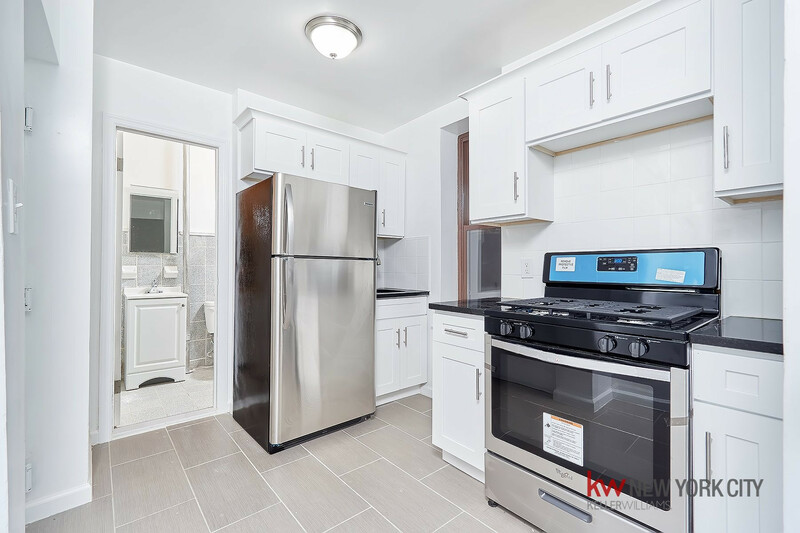 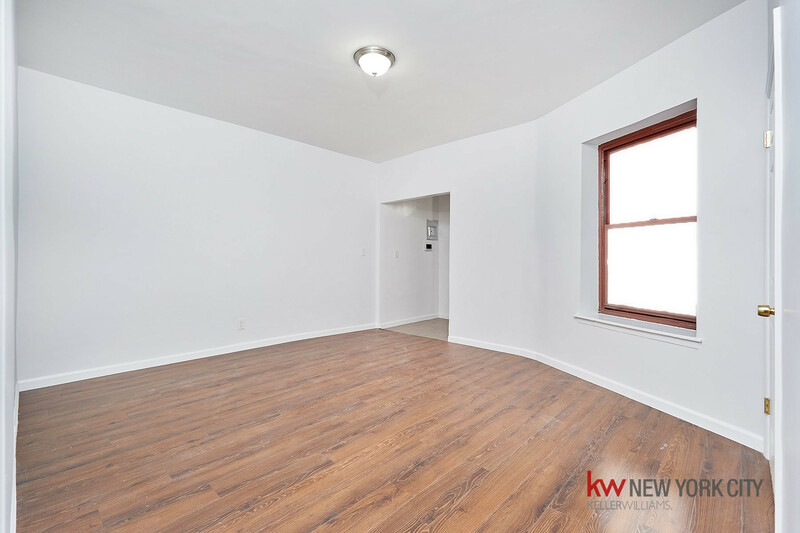 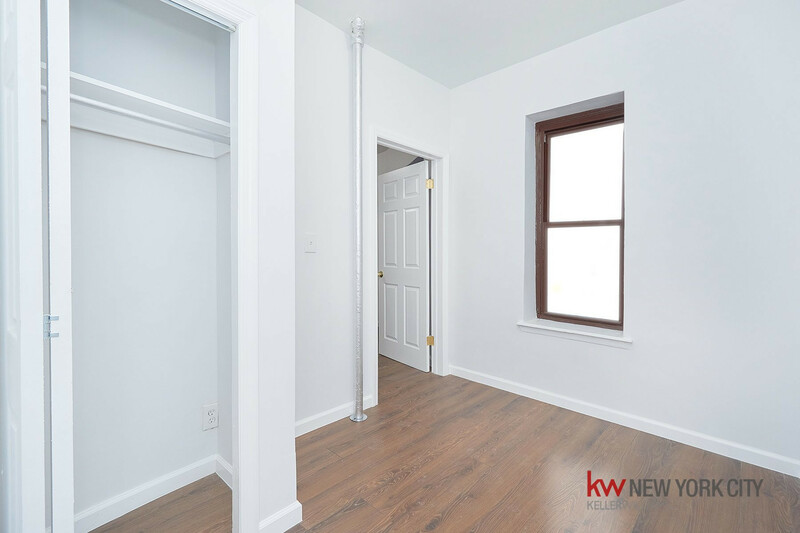 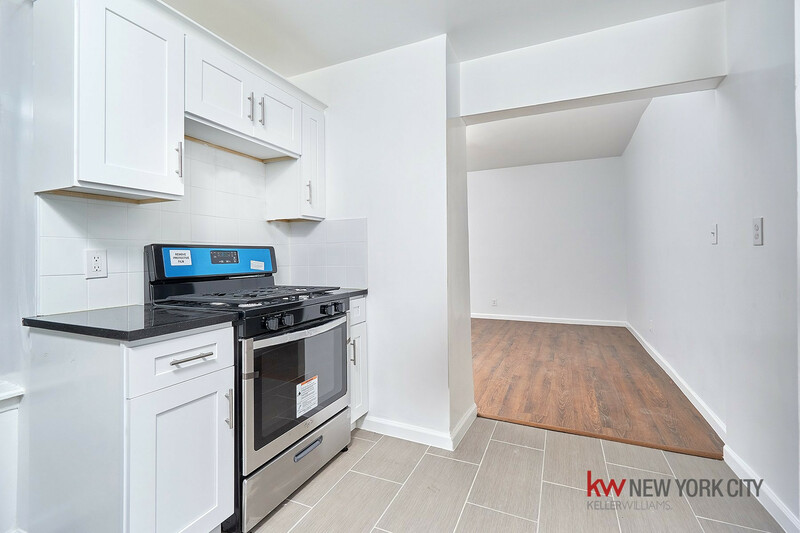 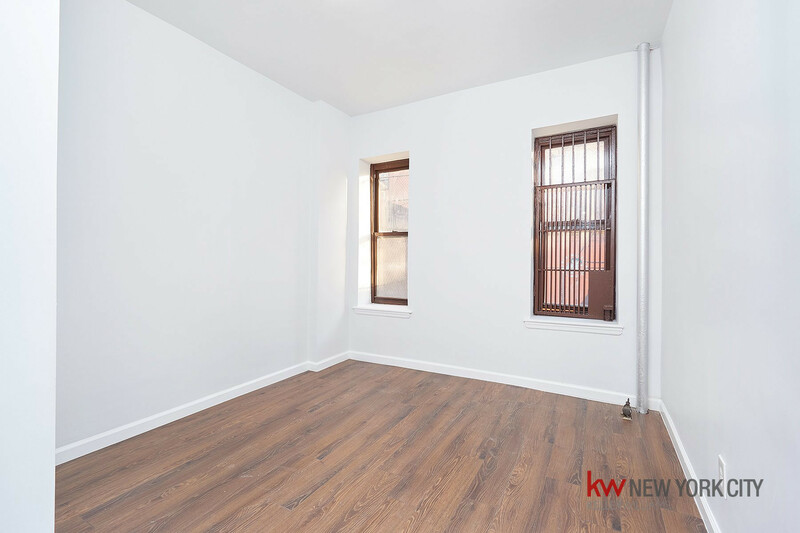 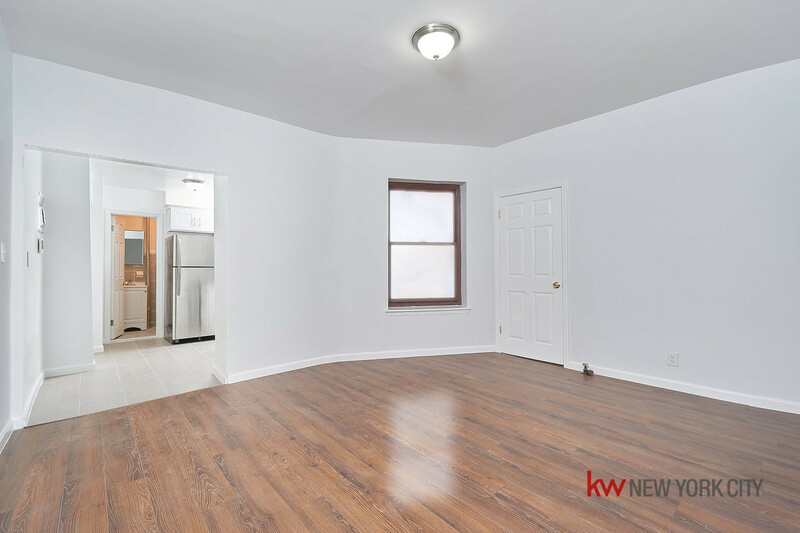 Welcome home to this rare, gut-renovated, massive 2 bedroom apartment located in the heart of Williamsburg.